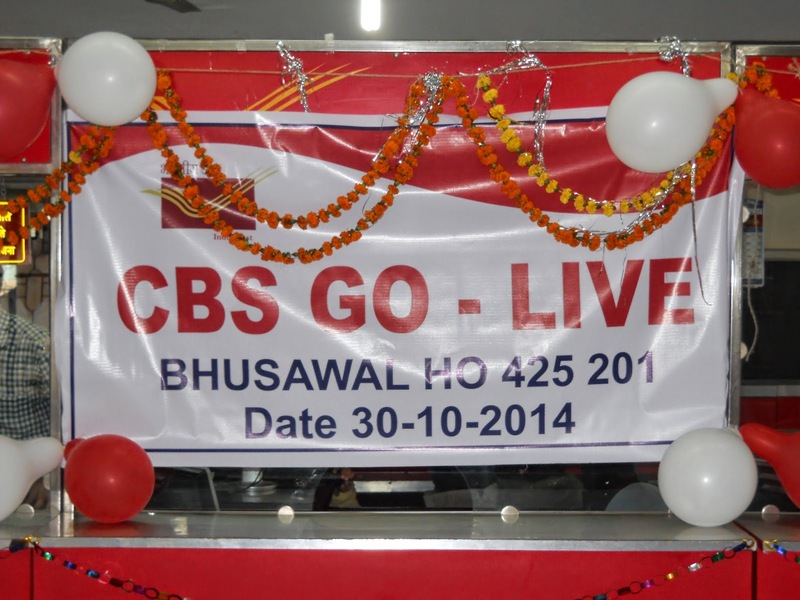 CBS GO Live - Bhusaval H.O. 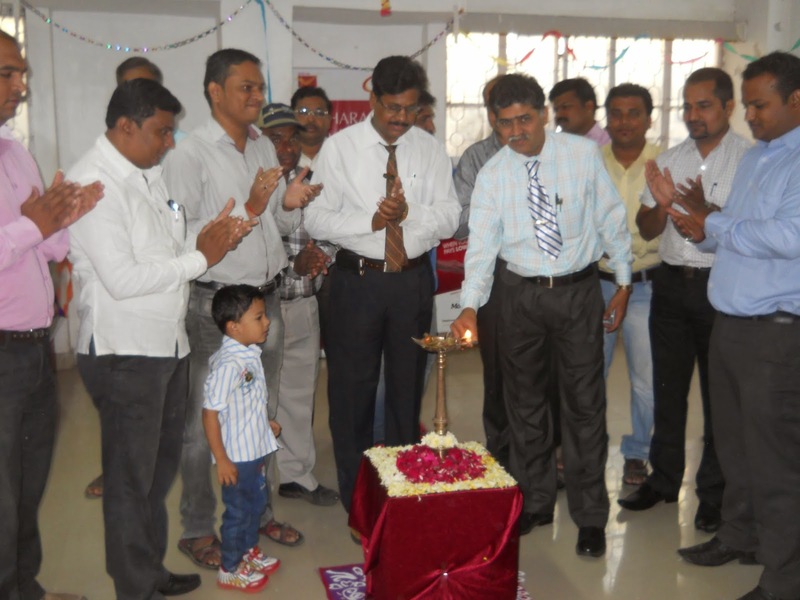 Shri M.S.Ahirrao Supdt RMS L Dn Bhusawal,Shri A.V.Ingale Supdt Bhusawal and Staff of DO and HO while lighting of lamp . 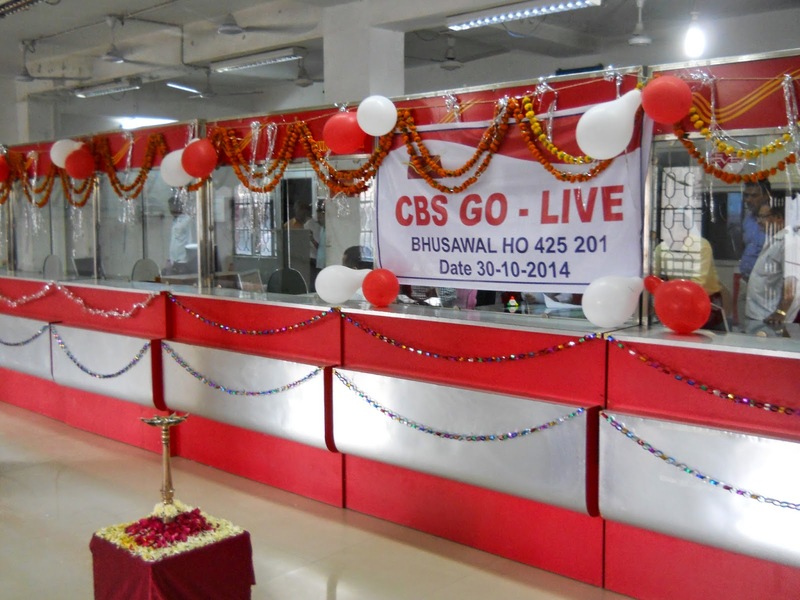 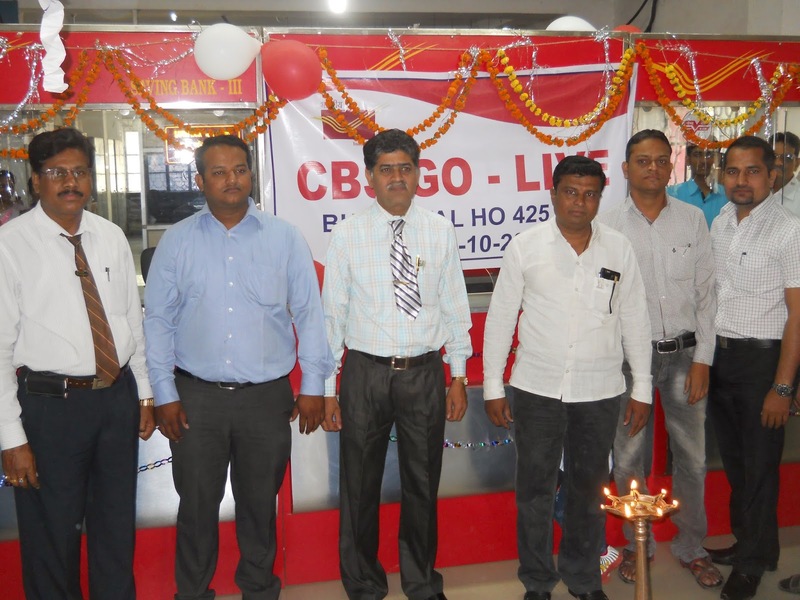 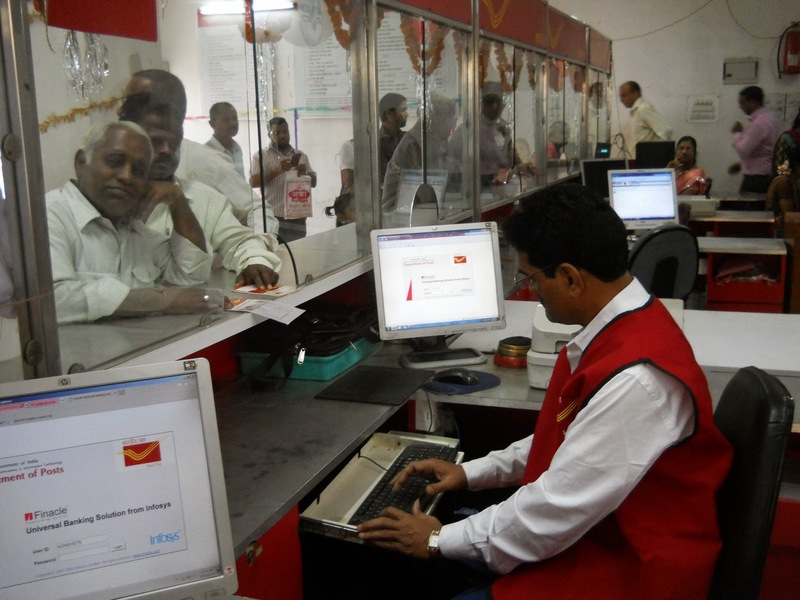 Beautifully decorated Counters of Bhusawal HO on the occasion of CBS migration.